Are you a healthcare startup looking to distribute your product? The type of the model used largely depends on the product. For instance, for a tertiary care product, companies generally work with distributors who directly supply to the nursing home/hospital. For other items, there is a network of Super Distributors (or C&F) that manage sub-distributors in various cities, who then supply to nursing home/hospitals either directly or through a network of resellers for smaller nursing homes. Through this series of sub-distributors and resellers, distributors can cover the fragmented market. Conventionally these sub-distributors act as aggregators for multiple product categories, which can help them capture greater market share even in limited geographies. Typically, they will also be responsible for extending credit lines to nursing homes. The distribution business is mostly margin driven and margins depend largely on the product category, segment and product acceptability in the market. Margins are also impacted by the level of service including credit to customers, inventory keeping, logistics, sales generation, resources required, etc. Distributors normally like high ticket value sales with high margins or the opportunity to sell high volumes at multiple locations over a long period of time. Traditionally, large companies command distribution networks and margins on established brands in the range of 8%-16%. For high volume products, a super distributor may agree on margins as low as 2%-4%. However, for newer products, the margins demanded tend to range between 35% to 55%, irrespective of the ticket size and unit prices. This means that an innovation that promises to be low cost to its consumers may have to provide some kind of volume guarantee to the distributor. Apart from margins, there are other factors that impact a distributor’s expectations and willingness to include a product in their portfolio. The product’s market potential, current sales, potential future sales territories as well as perceived quality also help determine the likelihood of the product’s success from the viewpoint of the distributor. At times, distributors also agree to a product line to gain entry or start a business relationship with the company. Furthermore, distributors also tend to have a higher willingness to onboard FDA or CE approved companies. However, with changing norms and long approval process of US-FDA, companies can use certifications like BIS /ISO etc. to place quality products on equal footing. Traditionally, establishing a distributor network is a very relationship-driven business and it’s important for a startup to select which distributors to approach. Factors such as past professional relationships or references from trusted sources may come into play. When deciding which distributor to work with, a startup should also assess aspects other than proposed margins including the ability of the distributor to infuse required capital, knowledge of product /category, relationship with customers etc. As a startup, it’s important to be aware of who the decision-makers are at the end customer level. Stakeholders of purchasing decisions for medical products vary depending on the size of medical establishment. For a clinic and small nursing homes, doctors & owners are the sole decision makers whereas, in larger nursing home and hospitals, there could be multiple stakeholders for approving the purchase of new medical products. Generally, product purchases are made based on quality and rate but the type of product also influences the process. Low involvement products tend to entail only the admin departments whereas high involvement products, or those that affect clinical outcomes, usually require consent from the treating doctors/department. Thus, identifying the right contact person, or department, and engaging with the relevant stakeholders is key to establishing an effective sales strategy. Today, the distribution landscape in India stands to be disrupted. Increased consumer awareness, an influx of newer lower-cost companies such as those from China, reduced product differentiation combined with heightened government control on pricing, are all rapidly changing distributor economics and causing manufacturers to rethink their own distribution strategies. On one hand, distributors are being pushed to lower margin expectations and cater to growing demand for lower cost products. On the other hand, manufacturers are looking at setting up direct distribution channels themselves, at least in larger cities that generate the majority of their business. Some manufacturers are also considering consolidating demand from smaller cities to reduce the number of distributors and further optimize costs. 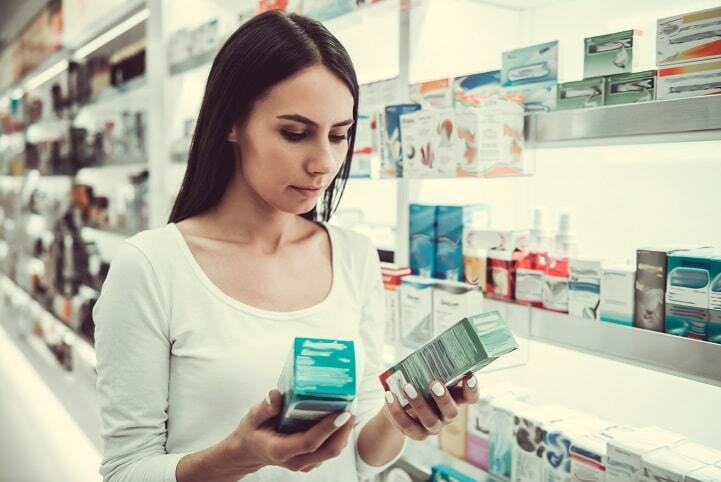 On the flipside, nursing homes and hospitals are faced with high prices, lack of access to desired brand/ product (low availability in tier II/III markets), a high number of vendors as well as unassured product quality and integrity. E-commerce and GPO-based models are some effective new channels of distribution that are currently disrupting the market. However, given the shifting trends in demand and supply, there is a clear path for other potential solutions to do the same.